Where to go skiing in Slovakia? When you hear the word „skiing“, I bet „the Alps“ is the first area that comes into your mind. But here in Slovakia we have some great skiing resorts as well. 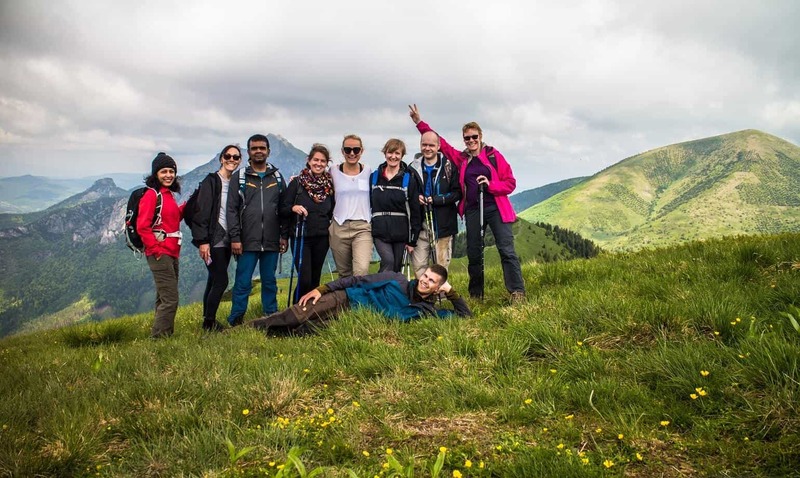 They are not as big and the ski pistes are not as long as in the Alps, but even though it is still possible to spend a great skiing holidays in Slovakia. Whether you are a beginner, advanced skier, or you are looking for some powder for freeride skiing. 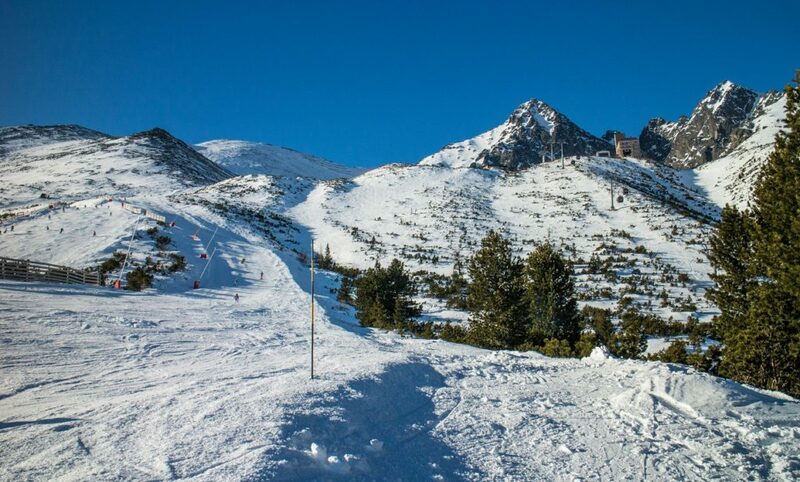 If you are a beginner and looking for some skiing courses, Slovakia might be a good destination. The services are of a good quality, the ski instructors speak English and services are cheaper than in the Alps. If you are a beginner I would suggest you to learn to ski in the following ski resorts: SKI Bachledova, SKI Park Kubinska or in Tatranska Lomnica in the High Tatras. In all of those you will be taken to the top by modern chair lifts and cable cars, you can visit numerous apres ski bars to have a break or restaurants for a lunch. 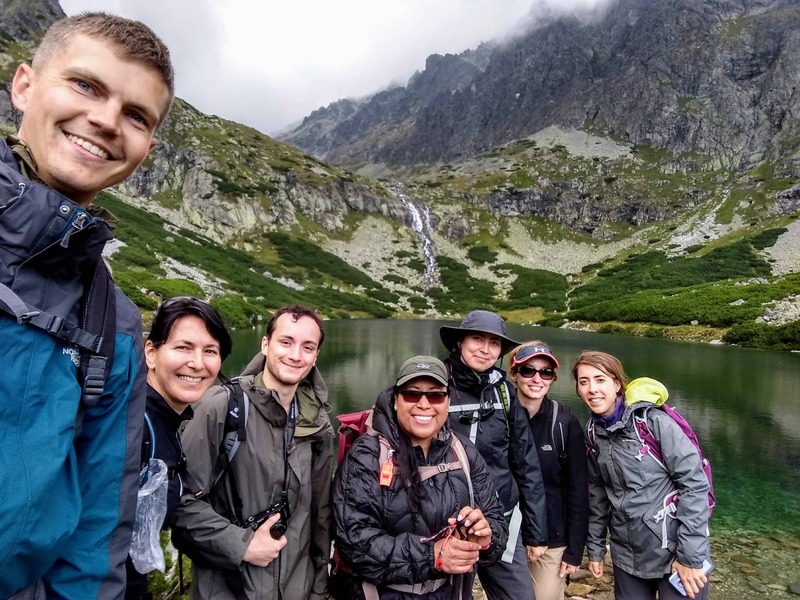 If you already managed the basics and you would like to practise your skiing skills, I would suggest you to spend your skiing holidays in the ski resorts Tatranska Lomnica in the High Tatras or Jasna Nizke Tatry in the Low Tatras. 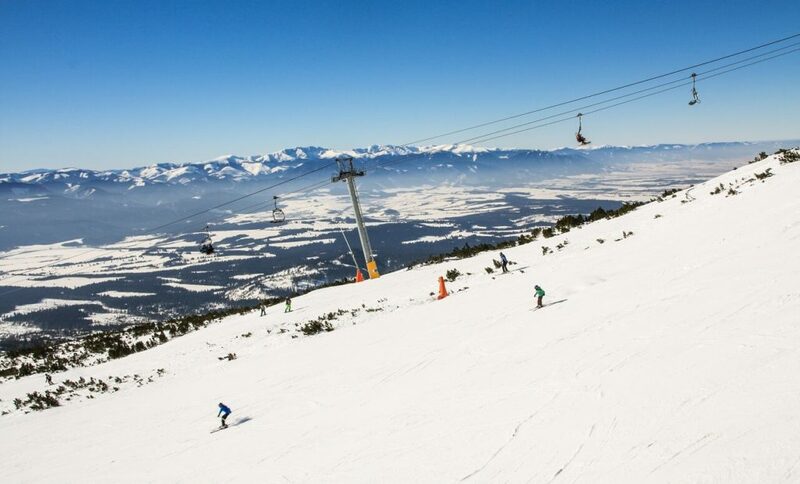 In Tatranska Lomnica you can ski down the highest situated ski slope in Slovakia. Its top is 2 190 meters above sea level. This slope is the steepest in Slovakia. 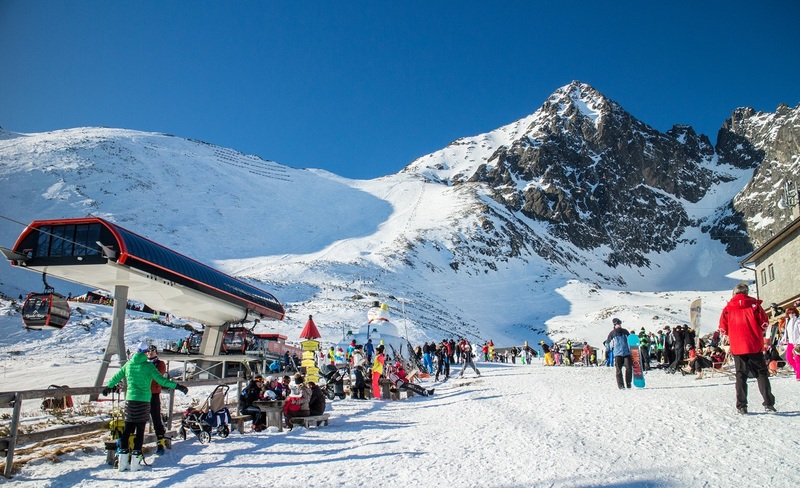 Jasna SKI Resort in the Low Tatras is the biggest in Slovakia. It offers about 49 km of ski pistes of all difficulties. You can ski on both North and South sides of the peak. Jasna ski resort is also great for freeride skiing. The south side is good for skiers who want to learn the freeride skiing, while the north side offers numerous freeride zones for advanced freeride skiers. It depends from which country are you travelling to Slovakia. 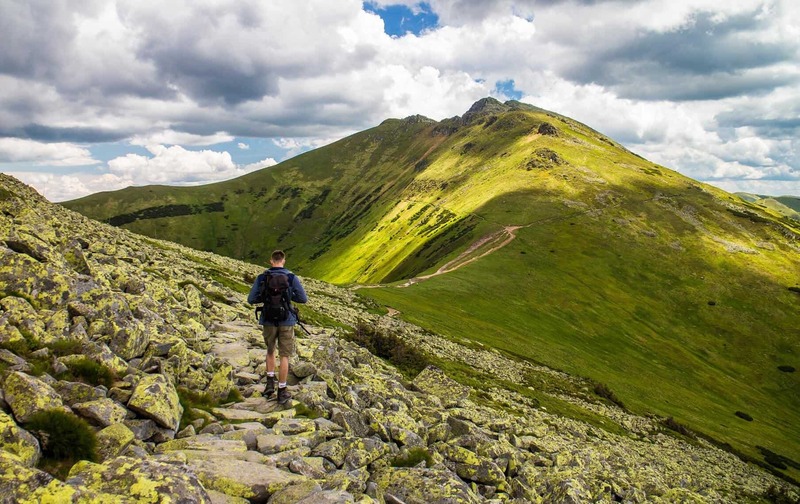 The easiest way how to get to Slovakia from England is to fly to POPRAD-TATRY Airport, which is the closest airport to all of the ski resorts mentioned above. 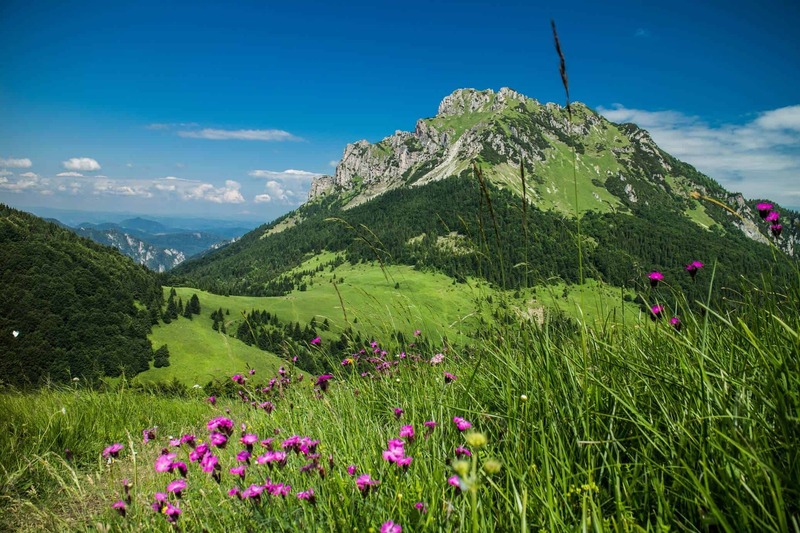 You can fly to Poprad from London Luton with Wizz Air. Poprad is about 15 minutes far away from Tatranska Lomnica and about an hour from Jasna ski resort. If the flight times and dates don´t work for you, you can try to book the flights with Wizz Air from London Luton to Kosice Airport. This airport is situated about 1 and half hours far away from Tatranska Lomnica and 2 and half hours from Jasna ski resort. If you want to come for skiing to Slovakia from some other European country, you should fly to Krakow Airport in Poland. You can fly there from all over the Europe. In Krakow you can hire a car, arrange a private transfer or travel to Slovakia with Leo Express.